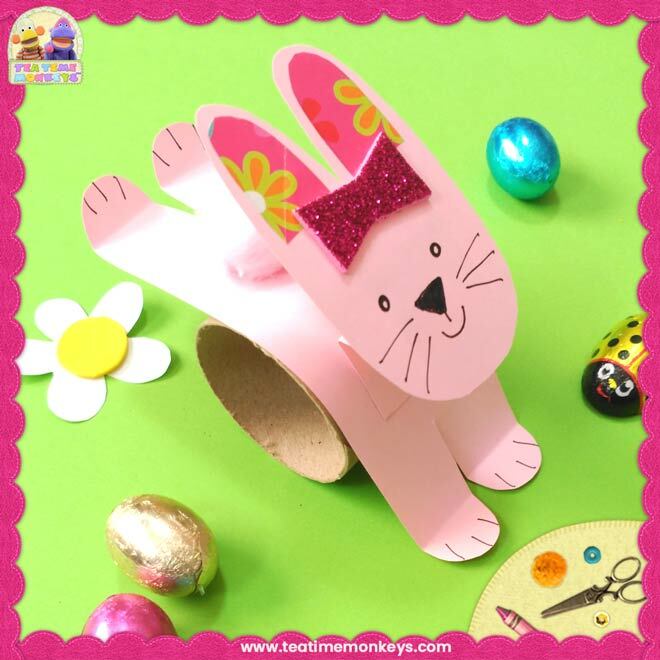 There are lots of sets of cards that you can combine them however you wish! I've also included both US and UK English spelling versions. I've provided picture only and picture word cards to match. there are 13 colours included: red, orange, yellow, green, blue, purple, pink, brown, black, white, grey, gold and silver. I've also included both US and UK spelling variations! 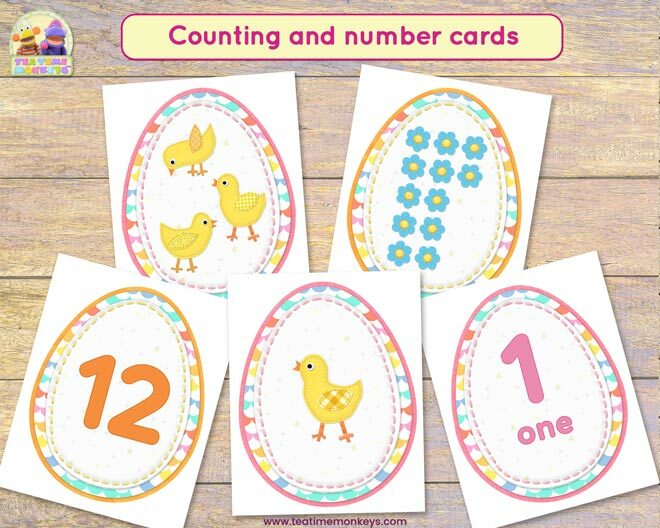 There are 4 sets of number and counting cards: chicks in random patterns, flowers in rows of 5 units, numbers only and number-word cards. 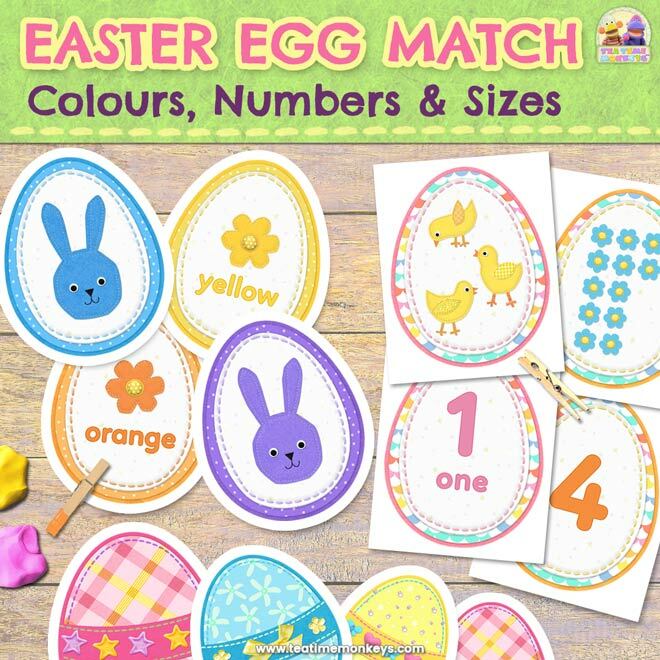 The egg borders and numbers are colour coded to help little ones make the matches. 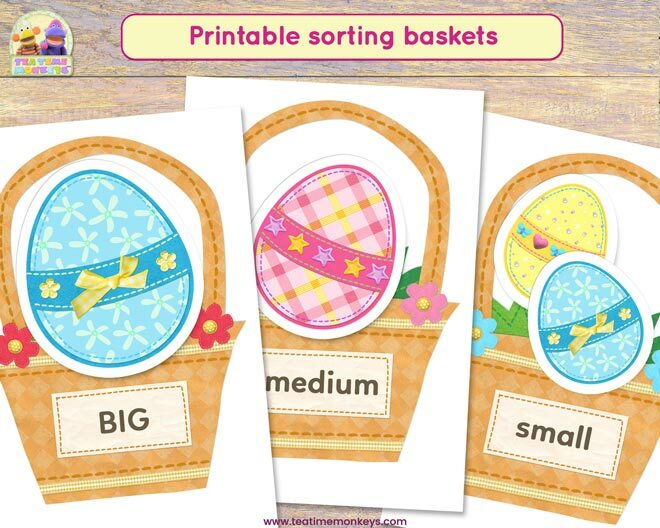 I've also included some printable baskets that you can use as sorting mats. The labels are editable so you can type the text you wish. 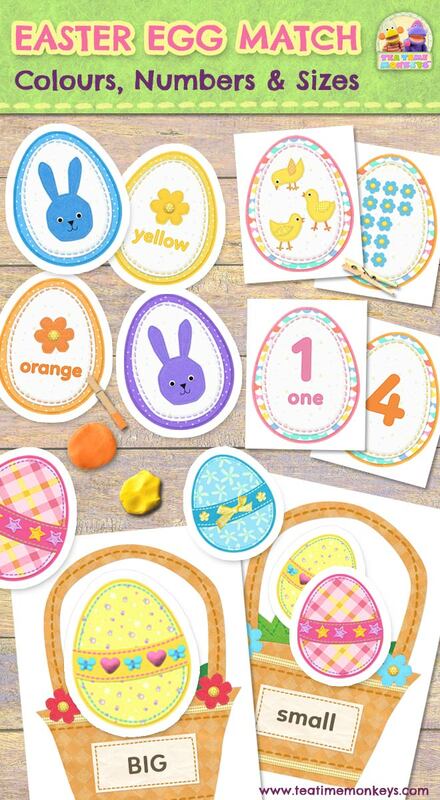 There are 3 sizes of eggs for sorting in 3 different styles. 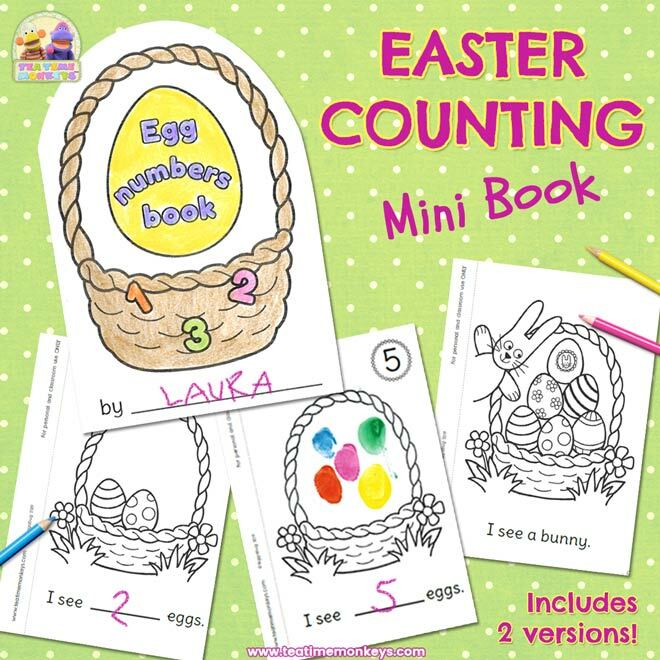 You can even use the baskets as play dough mats for counting activities - type in numbers for different baskets and have kids make that number of play dough Easter eggs for each one! 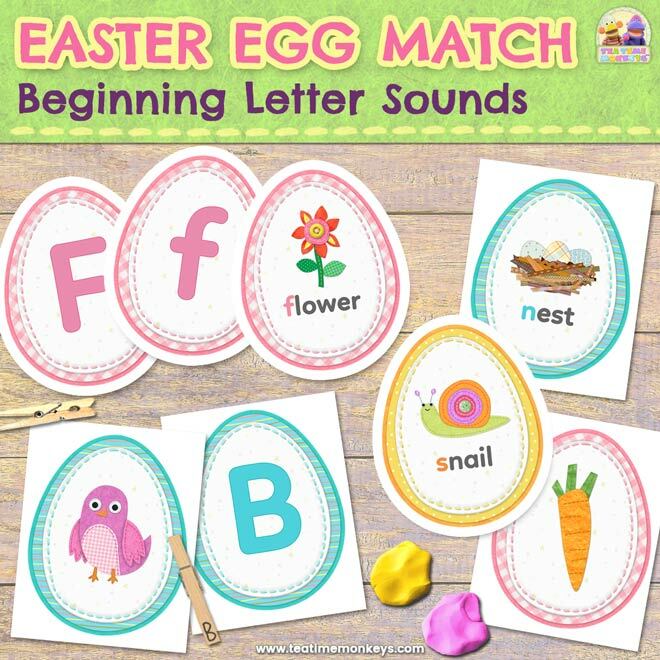 You can combine these cards with our Easter Egg Beginning Letter Sounds Matching Cards to make a lovely set covering all the basics for little ones! 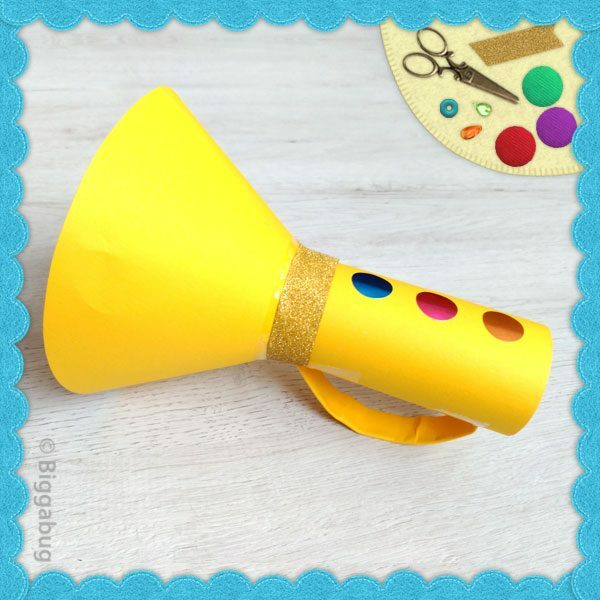 This set is great for practicing phonics and letter recognition skills with your kids. 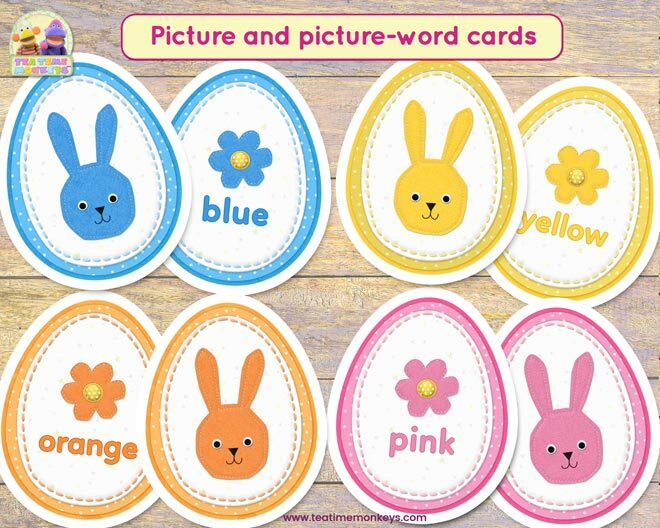 Includes picture cards, picture-word cards, upper case and lower case cards for you to mix and match. 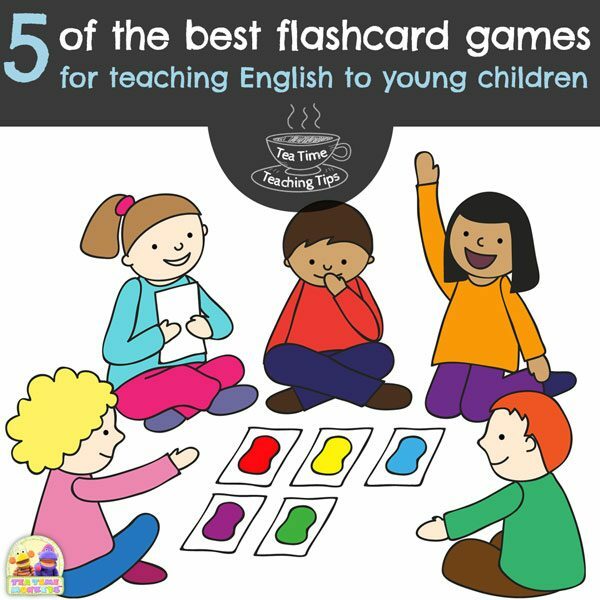 Cards are colour coded to help young children match them and include different difficulty levels. 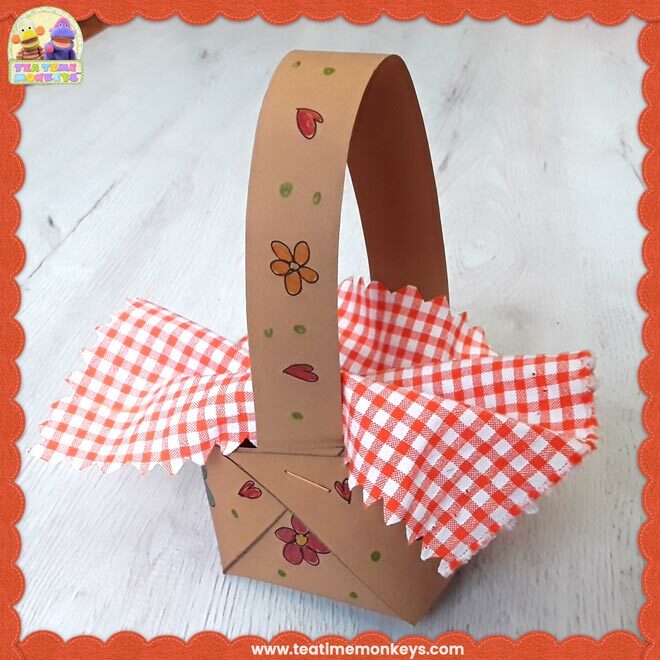 You also get ideas for fun games and activities to play!